Arsenal have joined the race to sign Charlton Athletic midfielder Joe Aribo this summer, according to reports in the British media. The Daily Mirror is reporting that the north London side have identified Aribo as one of their top targets this summer as Unai Emery begins to think about bolstering his squad. The same report says that Gunners scouts have watched Aribo in action a number of times this season and they have been impressed by what they have seen of the 22-year-old. The same article also reports that because Aribo is out of contract at the end of the season, the north London side would be able to land him for a relatively small fee this summer. Aribo has scored six goals in 28 appearances in all competitions for the Addicks so far this season. 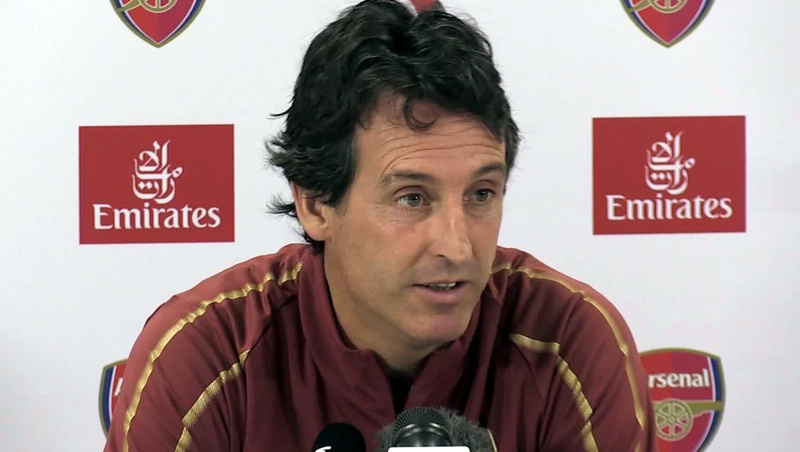 Arsenal are likely to be on the lookout for a whole host of new signings this summer as they look to try and bolster their squad ahead of next season. The north London side are currently in fourth place in the Premier League table as they chase Champions League qualification via a top-four finish for next season. Arsenal host Newcastle United in the Premier League at The Emirates on Monday night.